Sunan Drajat is one of the charismatic of an Islam spreaders in Java who is called Wali Songo. He was very intelligent man and people called him Raden Qosim. His father, Sunan Ampel sent him to Aceh and Mocca to study Islam. After finishing his study, he taught Islam at the north coast of Java especially at Paciran, Lamongan. As a religious teacher, Sunan Drajat was known as the social Moslem who paid much attention to the poor. He developed the social welfare first then he taught his doctrines. 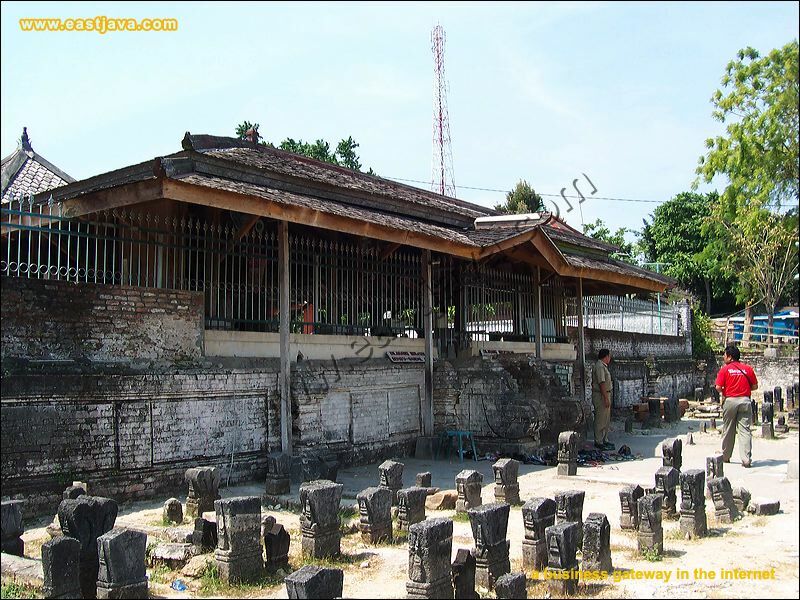 To respect his great struggle, the local government of Lamongan Regency built a museum in the complex of the cemetery and it was officially opened by the governor of East Java on March, 31 1992. 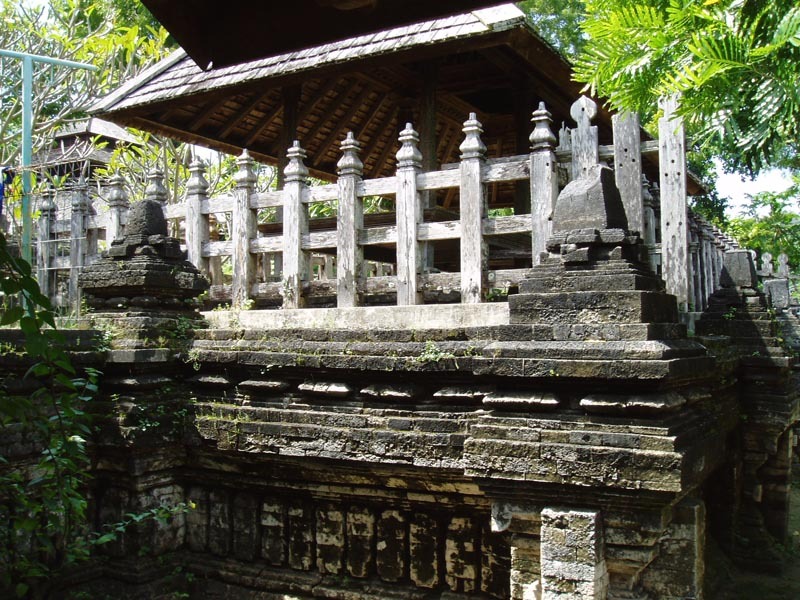 This grave is located at Paciran village, Lamongan district. Generally, the pilgrims of this grave are domestic tourist. Besides, tourists from Asian countries also often visit it. The facilities that the tourists can get in this graveyard are; parking area, mosque, restaurants, rest place and bathroom. Those facilities are prepared for the tourists, in order to get their pleasure to come to this place.